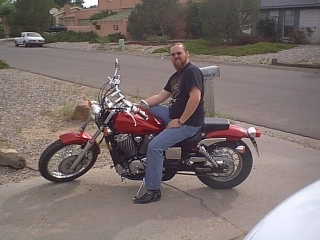 Honda Shadow Forums : Shadow Motorcycle Forum > Local Discussion > Gotham State Riders > Upstate NY riders? I'm from Rouses Point and work in Plattsburgh. It's a short walk from my driveway to Canada or Vermont. You aren't in Upstate New York just because you're North of New York City. Love that map!! I spent about a year in "Upstate NY", about 35 miles north of Lake George and 80 miles south of Lake Placid. Was the COLDEST winter I've been through in my entire LIFE, with about 2 weeks when the temps did not rise above -50F (YES, that is a NEGATIVE FIVE ZERO) and there were a couple days when with the wind chill it was down to -100F!!! I NEVER want to deal with temps like that EVER again!!! I ride Rt 22, Rt7 and Rt 9 all the time. I hail from New Paltz..... I ride to the Adirondacks fairly often. Anyone plan on riding to Americade? You can find my Phantom cruising around Glens Falls and Lake George. Thanks. 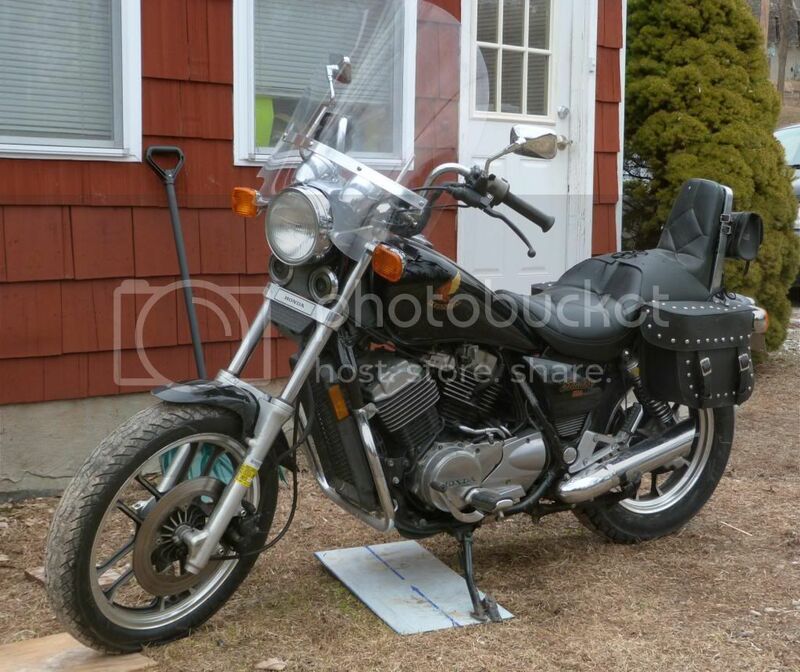 Friend of mine in Pawling has the same bike as you.